For this yoga and mindfulness campaign asset page, I am partnering with ProSource affiliate manager, Adam Riemer. Adam is a two-time recipient of Affiliate Summit’s Pinnacle Award for Affiliate Manager of the Year. In a recent conversation, we discovered our two clients, LATHER and ProSource, provide a unique and compelling product set when combined. While LATHER offers aromatherapy wellness balms to enhance a yoga or meditation practice, ProSource offers beautifully crafted yoga mats to inspire new and advanced yogis alike. The following campaign recommendation combines both programs for optimal earning potential as an affiliate and offering for your followers. Adam Reimer manages the ProSource program. With extensive expertise in search engine optimization, Adam is a great manager to work with to grow your influence and affiliate business. Click here to sign up for the ProSource affiliate program. Please note: this is an affiliate link for which I will receive a small commission when you sign up. 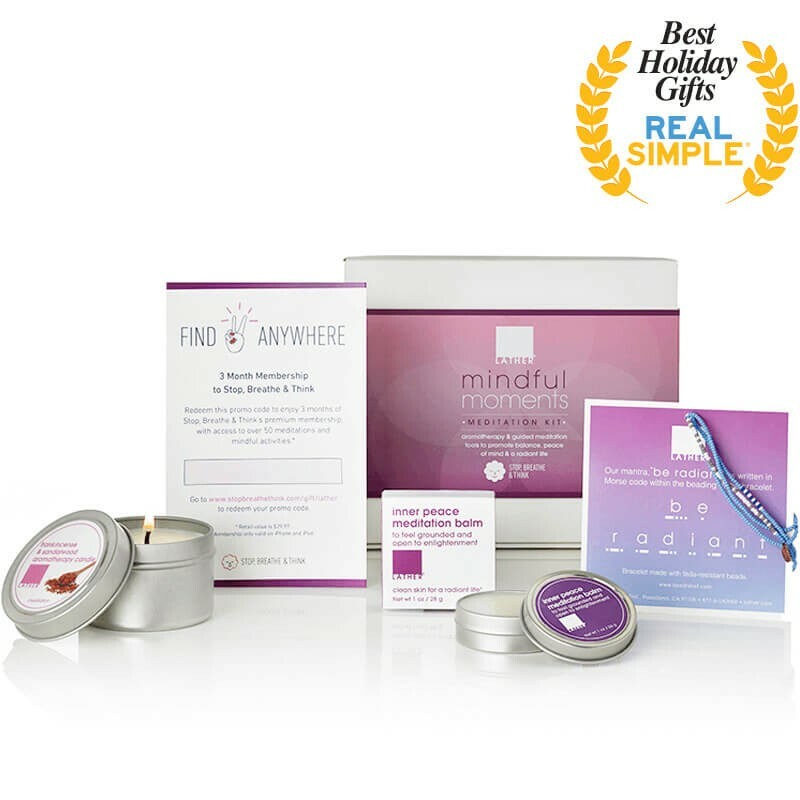 Recommended products for this campaign are the LATHER Inner Peace Wellness Balm, ProSource yoga blocks and the Mandala yoga mat. The Mandala symbol represents your spiritual journey and the support of the universe. Lifespan – 24 Reasons You Must Start Doing Yoga Now! Have questions or want to brainstorm on more ideas? Email me at stephanie [at] robbinsinteractive [dot] com. We can schedule a time to chat and discuss other programs in the health and wellness niche.